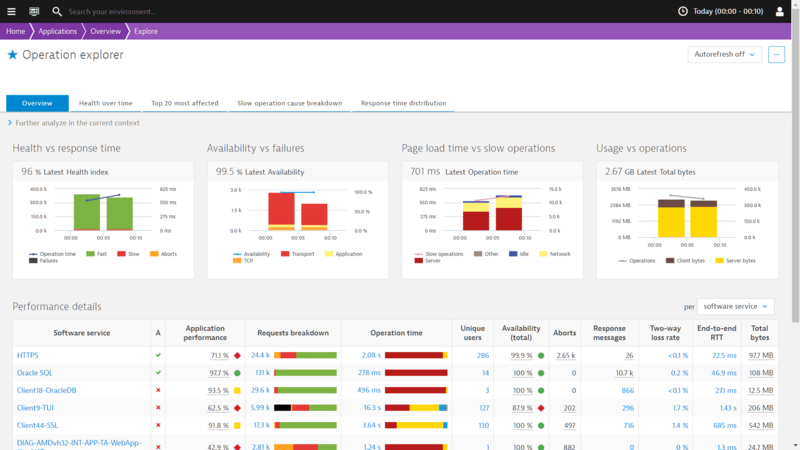 Extend Dynatrace’s visibility at the edge of your data center and beyond. Get critical visibility into enterprise applications, network services, user experience and application delivery across complex wide-area networks using a passive wire-data approach. 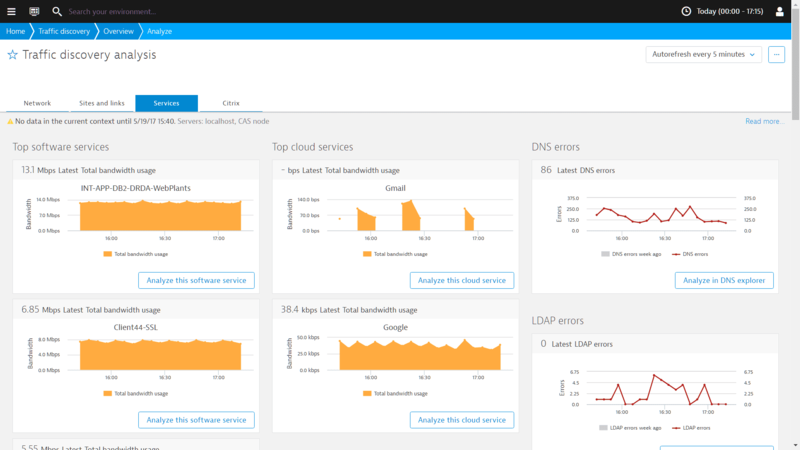 Dynatrace Network Application Monitoring (NAM) extends visibility into applications and key network infrastructure, complementing host-based monitoring. Understand your user experience for web and non-web enterprise applications like SAP, Oracle EBS, Siebel, and more. It&apos;s not just the apps! 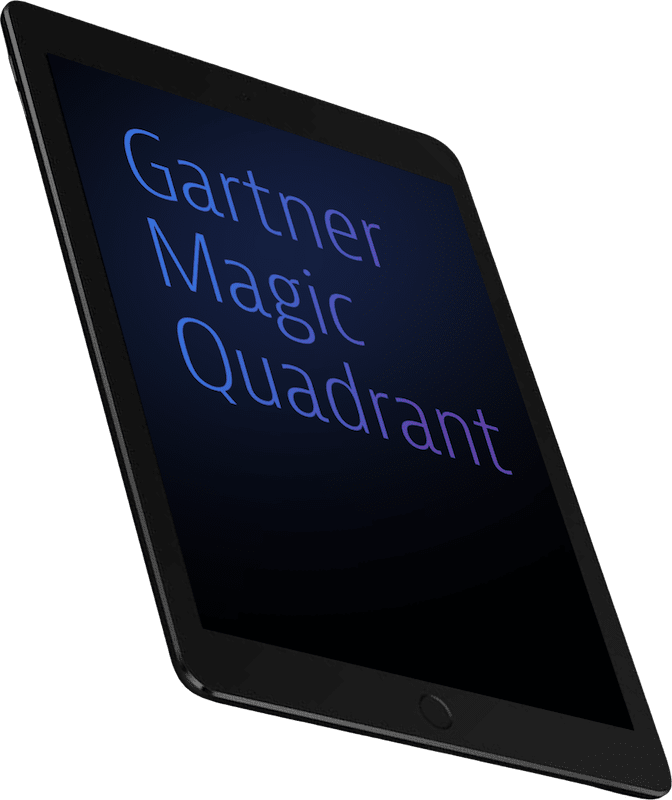 Get critical insights into the wide area network connecting your branch offices and remote users to your data center apps. Wire data analytics compliments host based monitoring approaches by extending to network services. Discover and monitor applications and user experience in your data center with a centralized approach. Get insights into all apps and all users, regardless of platform. Manage user experience for web and non-web enterprise applications, including SAP, Oracle EBS, Siebel, and more. 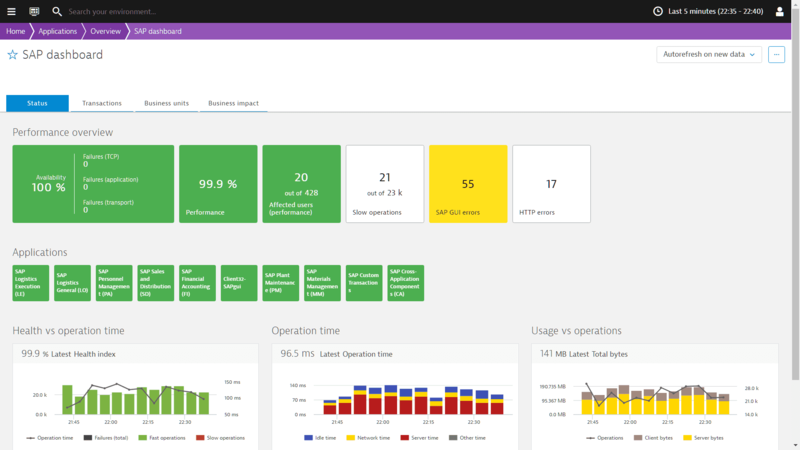 Improving Dynatrace’s end-to-end visibility for enterprise applications, Dynatrace Network Application Monitoring (NAM) delivers critical insights into applications on the wide area network. Get the full picture including your branch offices and remote users to your data center apps, assessing end-to-end network path quality. Get holistic insights into critical applications and infrastructure services that are not monitored by Dynatrace OneAgents. 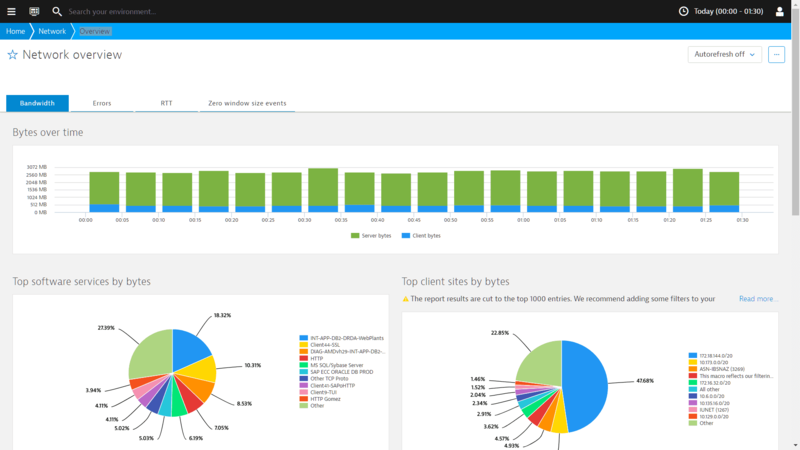 Dynatrace uses wire data to understand your entire enterprise landscape—applications, clients, servers, and network—providing you with comprehensive performance and availability insights. Extend visibility to the edge of your data center and beyond.